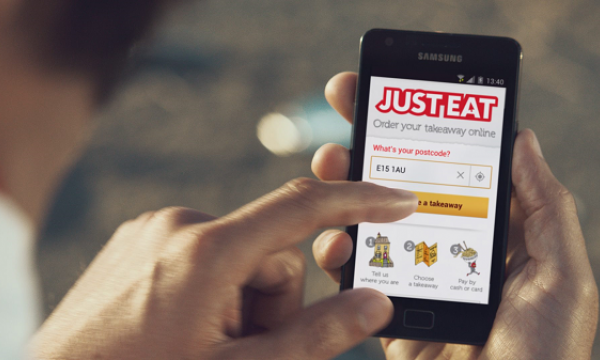 Three hundred PizzaExpress outlets are now able to provide menu items through Deliveroo, the pizza chain announced. 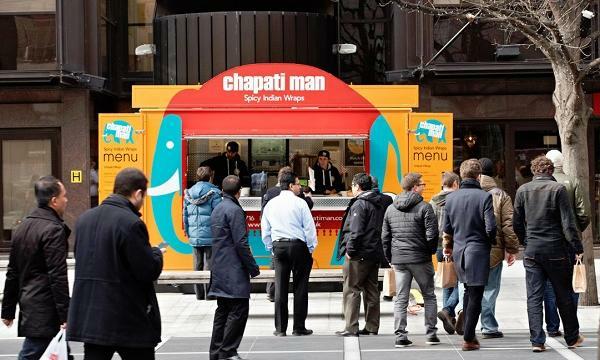 The exclusive partnership with the food delivery company, the brand says, is set to "remain an important element" of the business' growth strategy. 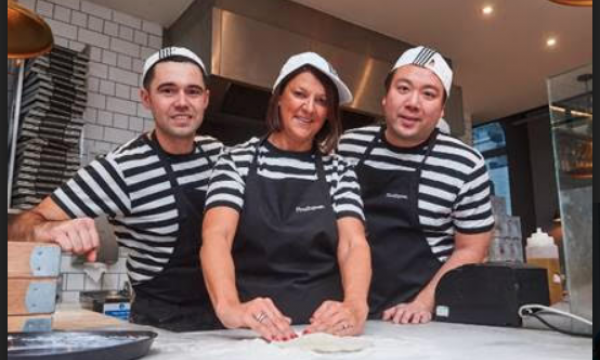 "It’s critical we continually evolve the experiences we create for our customers, both dine in and delivery, to ensure our processes are seamless for both our customers and teams, and that the pizzas are as our customer expect," PizzaExpress managing director Zoe Bowley said. "Our focus remains on enabling customers to enjoy their favourite pizza wherever and whenever they want one, so Deliveroo continues to play a vital role in our business." Deliveroo currently operates in over 500 towns and cities across 13 markets.